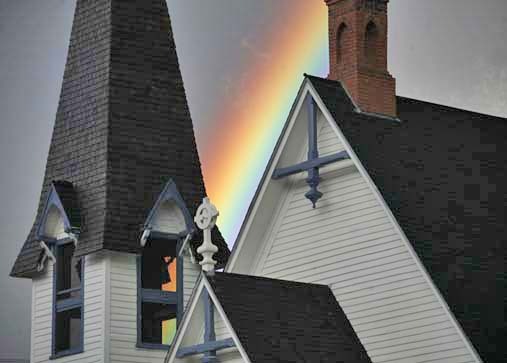 The First Congregational Church of Silverton welcomes your donations to support our continued ministry in our community as well as the ongoing repair and maintainance of our historic church and parsonage. Thanks be to God for your generous support! Worship Ministry- all the members.